Each session is linked to the current national curriculum and can be adapted to suit your class and any topic you’re learning about. Follow-up resources will also be made available for you to use back in the classroom. 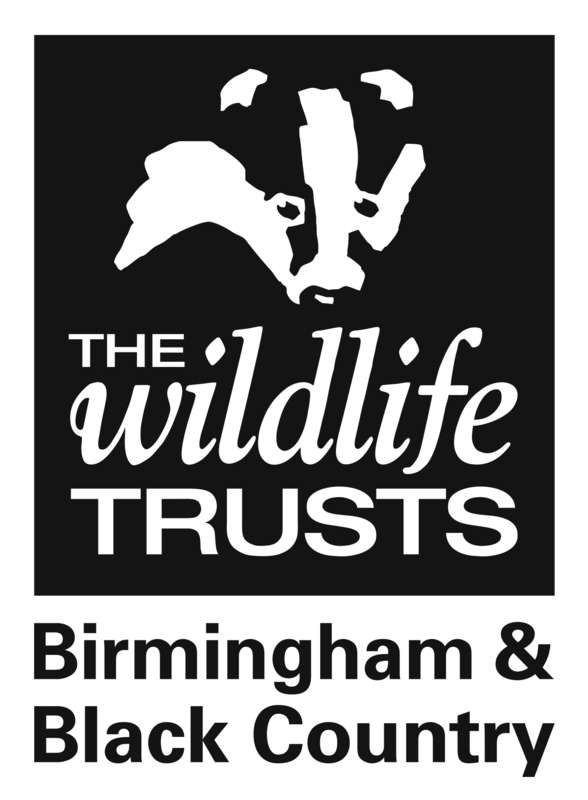 Please call 0121 523 0094 or email info@bbcwildlife.org.uk to discuss or book. Download our My Wild School Brochure! Why should we help feed Winter birds? Is it a plane? Is it a superhero? No, It’s a bird! Learn all about the different birds we have in the UK and join together to create your very own bird feeders. Science: Animals, including humans. Living things and their habitats. Plants. Why is mud so special? Get ready to get WILD! Dive right in to our playful and creative mud adventure. Understand the importance of mud and why it’s so special to our lives. English: Writing, Composition. Writing, Vocabulary, grammar and punctuation. Design and Technology: Cooking and nutrition. How can you make dinner for a butterfly? Transform yourself into a butterfly with our drama activities and gain invaluable knowledge about the life cycles of a butterfly. Consider the importance of butterflies and learn about how you can feed them. Mathematics: Number- Addition, subtraction, multiplication and division. Number, Percentages. How can you survive in the wild? Ever wondered if you could survive out in the wild? Well, after our stimulating and imaginative session, you will be able to! Discover exiting ways to build a den and then compete for the best design. Science: Animals, including humans. Everyday materials. Working Scientifically. Geography: Locational and Place knowledge. English: Spoken language. Reading, Comprehension. Discover our amazing range of mini-beasts in the UK through a thrilling and adventurous session. Look at where the minibeasts live and learn to identify them. Science: Animals, including humans. Living things and their habitats. How can we build a home for insects? Keep them creepy crawlies out of your home by learning how to create a natural home for them! Learn to identify a range of exciting bugs and their different habitat requirements. Be a flower or be a pollinator and get stuck into our exciting games! Lead your group to victory whilst learning all about the importance of pollinators and their impact on our future. Discover the hidden depths of our ponds and enjoy a session of pond dipping! Learn all about the species within our waters and their food chains. Science: Animals, including humans. Living things and their habitats. Working Scientifically. Plants. Art and Design: Pencil drawing. What makes a habitat a home? Do hedgehogs like their homes warm or cold? Where would it be? See if you can build your own perfect hedgehog home. Science: Living things and their habitats. Working Scientifically.